Every year more than 8 million tons of plastic is dumped into the ocean, but how does that affect humans and what can we do to stop this behaviour? The oceans are our planet’s lifeline, without them mankind as well as life on earth would not exist. The ocean is the most magnificent, abundant and diverse ecosystem on earth. 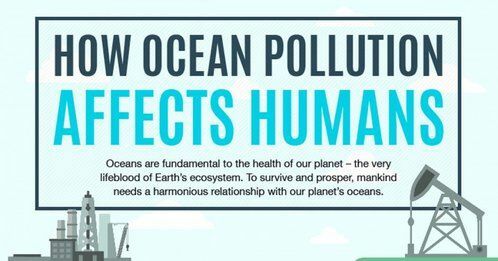 However, the ocean is under attack from natural and manmade pollution, which is not only affecting marine life but also man. The largest factor of ocean pollution is plastic. Plastic is being deliberately dumped into the ocean at an alarming rate causing catastrophic consequences for marine life and their habitats. Over a million seabirds as well as over 100,000 marine mammals are killed every year by plastic.